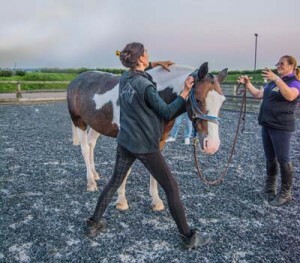 As the owner, carer or rider of a horse you can learn to apply safe techniques specific to both your horse and yourself. 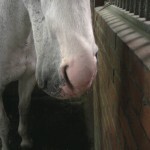 Learn through see, feel and personal tuition with your horse. 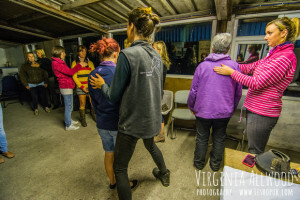 Individual ‘building blocks’ allow you to learn to give Shiatsu sessions to your own horse. You can pick up techniques by watching Alexandra treating your horse. It is very beneficial for you to receive Shiatsu. You learn about and even out your own imbalances. Over time, your body builds up an internal knowledge of what it feels like to receive Shiatsu. Individual tuition with focus on your unique conditions will back up this knowledge. Over time, this will guide you to know how and where to apply holding, pressure and therapeutic techniques to your horse. Introduction to using the principles and techniques of Shiatsu. 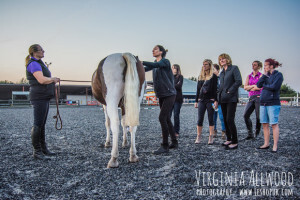 A very practical session informing and empowering horse handlers to treat their horse. Spend quality time with your horse, know more about and learn to alleviate her/his personal tensions. Use your body in a balanced and mindful way, feel stronger and more energized after each session yourself.